Suppose we have the Sales Table with an existing Column "Units_Sold". 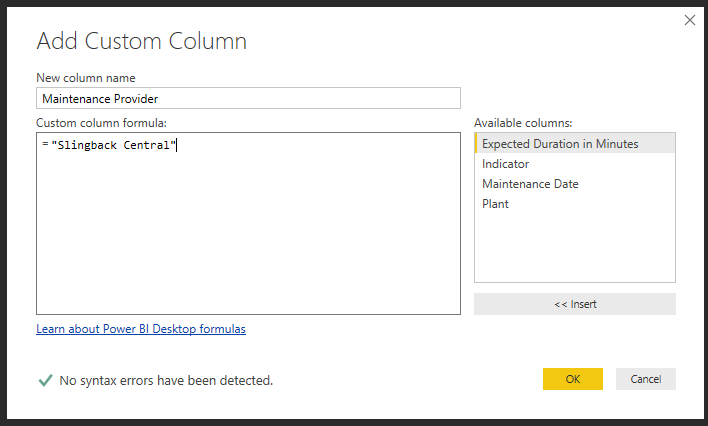 Based on this Column I want create a new Column as "SalesPerformanceFlag" based on the below Conditions..... "It depends" If you add a column that does not require adding data to the rows, then it can be quite quick. For example, adding an int or char requires physical row movements. Suppose we have the Sales Table with an existing Column "Units_Sold". Based on this Column I want create a new Column as "SalesPerformanceFlag" based on the below Conditions..
"It depends" If you add a column that does not require adding data to the rows, then it can be quite quick. For example, adding an int or char requires physical row movements.